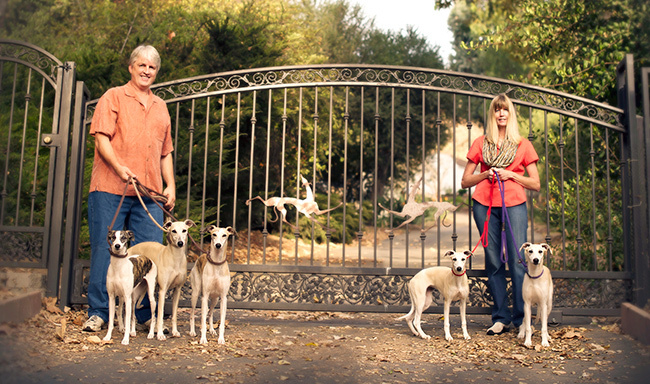 My family and our dogs live in the Southern California town of Fallbrook, located about 100 miles south of Los Angeles. 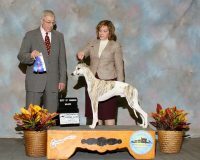 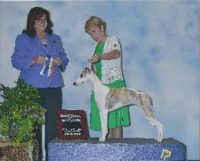 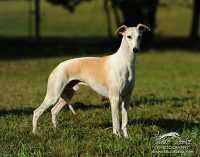 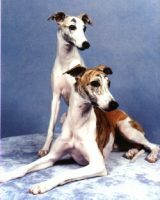 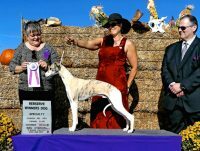 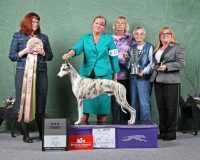 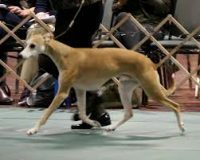 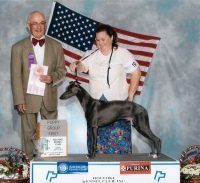 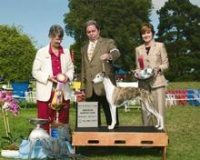 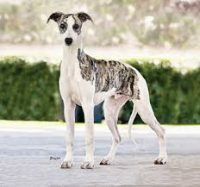 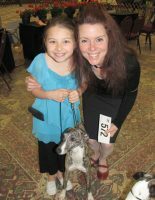 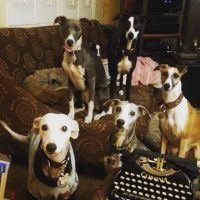 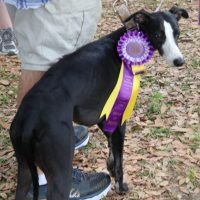 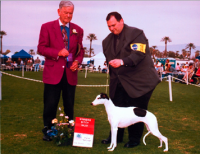 As a whippet breeder we feel it is important for whippet puppies and dogs to be members of our family. 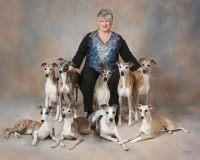 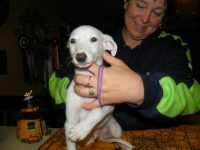 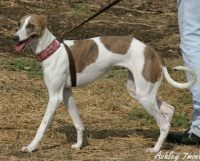 We do not have a whippet kennel, our puppies are born in our home and are raised with the adults and other puppies.